A fun picture and GIF app iFunny has been using Redshift for quite some time as a database for events in backend services and mobile apps. The release of ClickHouse was a real game changer and after analyzing it iFunny decided try it out and see if we could use it. 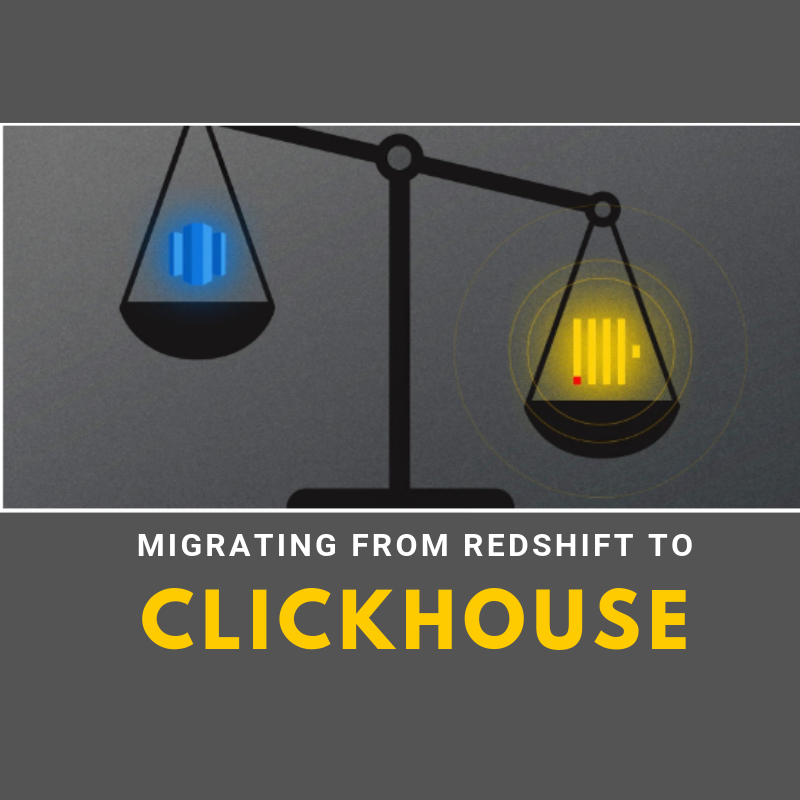 This article is all about the challenge Redshift had been helping iFunny to solve and how they migrated this solution to ClickHouse.